Movie Plot: When the grandmother of the publicist Karin (Gina Phillips) dies, she inherits her property in the fields. She travels with her boyfriend Jeff (Randall Batinkoff) for the weekend, but she decides to stay along the week cleaning up the place and packing the stuffs. 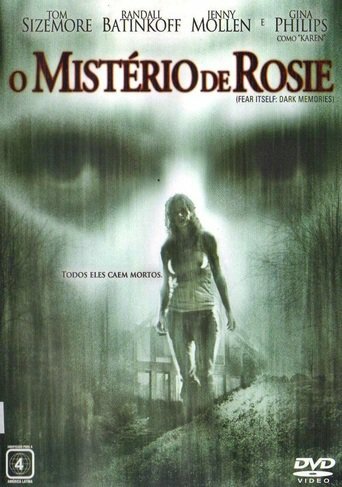 Karin has horrible nightmares and visions of ghosts of her past, while she stays in the house with the creepy housekeeper Pierce (Tom Sizemore) and her younger sister Wendy (Jenny Mollen).